An increasing number of wedding halls are not permitting the use of music downloaded from the Internet, even legitimately, for wedding parties. Doing so is considered beyond private use of the music and in violation of the Copyright Law. Since playing music on CDs is permitted at wedding halls, customers of online music distribution services are complaining that it is unfair to prohibit legitimately purchased downloaded music. “Please purchase a CD, because you cannot use this music here,” a wedding hall employee told one woman in Tokyo who was asked about the entertainment for her friend’s wedding party. The woman had paid for the song and downloaded it from an online music distribution service. However, the wedding hall has a legitimate reason for not allowing her to use the music she bought: According to the Copyright Law, copying and playing music and other media without permission of copyright holders is prohibited, except for private use. An official of the copyright section of the Cultural Affairs Agency says that legally, “private” means use of a copyrighted item among four to five people with an intimate relationship similar to that of a family. Use of downloaded music at wedding parties is considered in excess of this restriction, according to the official. 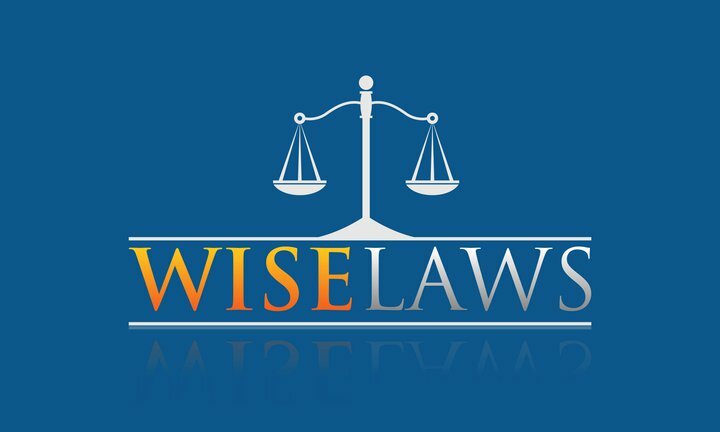 Even if a song is legitimately purchased, playing it at a wedding party constitutes a violation of the Copyright Law because the song is considered a copy, having been downloaded from the Internet to a portable music player or computer. 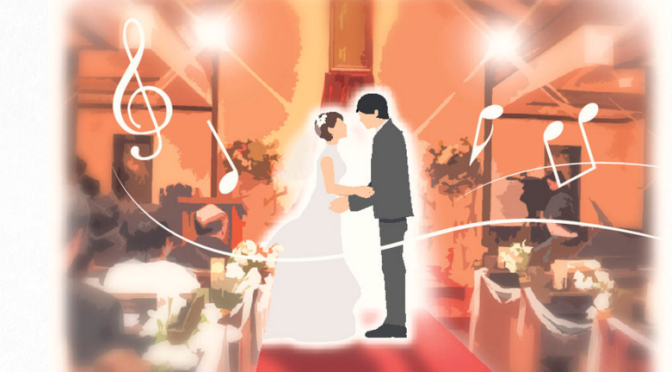 The Japanese Society for Rights of Authors, Composers and Publishers (JASRAC) and the Recording Industry Association of Japan asked the Bridal Institutional Association, a group of hotels and wedding halls, in July 2014 not to use copied music at wedding parties without permission. Distribution of music via the Internet has spread worldwide since Apple Inc. started selling its iPod portable music players in 2001. Although CD sales still account for a large portion of Japan’s music industry, the share of songs distributed online doubled to over 19 percent of all music sales in 2014 from a little less than 9 percent in 2005. On the other hand, the total production value of CDs in Japan dropped to ¥184 billion in 2014 — about half of the ¥359.8 billion seen in 2005. According to JASRAC, the “copying right” must be obtained to play downloaded music, which is considered copied, at wedding parties and other public occasions. The copying right might be granted if a user directly contacts a music creator or record company to seek permission and pays several thousand yen per song. Yet, most people do not try to deal with this by themselves, an official of the Cultural Affairs Agency said.